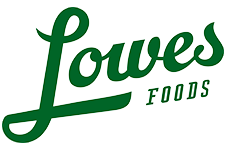 Here is the correct list of deals starting today 4/25 at Lowes Foods. Sorry for posting an old ad yesterday, we go with what is sent from a local person helping out and mistakes can happen. Thanks to everyone that emailed to point out the error! This is a big week of B1G1 deals, though there aren’t many with great coupon matches. If you see any other deals leave a comment below.